from production up to and including packaging? 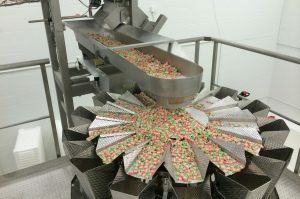 dosing and packaging for your products? specially geared to your production process? weighing, dosing and packaging for your products. Read what our customers have to say about this. who provides an optimal service? Go to "Who are we"
who helps you in the decision-making? Are you an active food or non-food producer looking for a perfect all-in solutions provider? 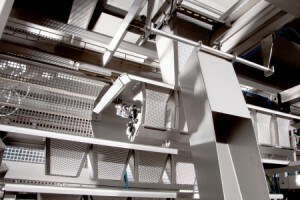 We design, build and deliver complete machines for measuring, dosing, packaging and more. Everything you need for serving your customers well. We translate your request into a technical solution: from design and engineering up to the assembly. 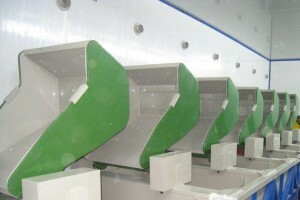 We will deliver the desired machine line customized, tested and turnkey. You can start the production process directly. We do this for food and non-food products. Bodijn is also the right place for customized work. Weighing, sorting, packaging… the food market holds no secrets for us. We are experienced in all aspects of the process. 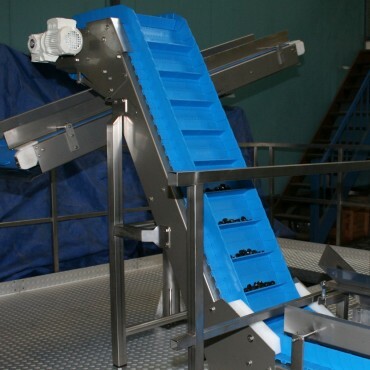 We also apply our knowledge of weighing, sorting and packaging to the non-food sector. Customized machines assembled and delivered turnkey. Our engineering and service teams are on your side. We are of course proud of our products. Let’s see what some of our customers have to say... See here some nice examples of completed projects and read what our customers have to say about these. 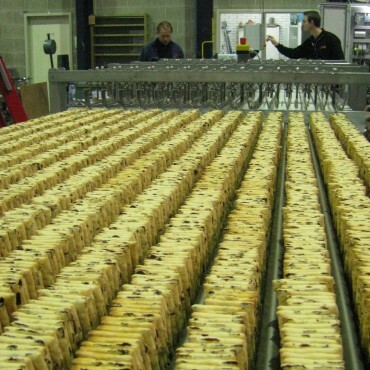 Bodijn is one of the most important players in the Netherlands – and internationally – on the food and non-food markets and in the field of customized machine construction. 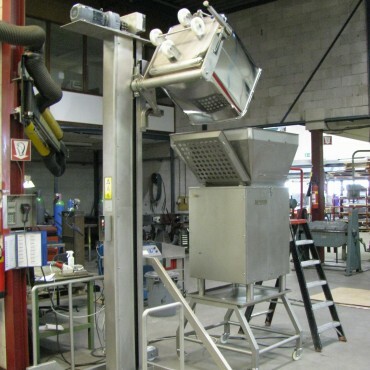 We build and deliver complete machine lines for weighing, dosing and packaging your products.